There are many dreams that ladies of every age have, and one of them is having flawlessly clear and neat skin with a perfect complexion. Skin damage is caused by many reasons that may be, improper diet, and humidity, pollution, using wrong cosmetics, any allergy or any other thing. The list is very long.But whatever the reason is there is a solution to every problem in the world, our nature itself has provided us many of things that help us to cure anything. There are many cosmetics and treatments in medical and fashion, but the biggest risk in those is the side effects. That no one wants to suffer. And then we turn to natural herbal ways, it takes time but gives more long lasting results. 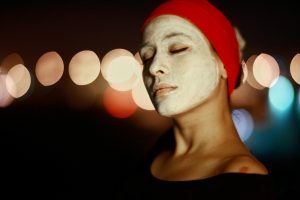 In this post, we are going to share some simple and reachable methods of improving your skin naturally and by using cosmetics any lessening the risk of side effects. Here are some do’s and don’s for the skin care. 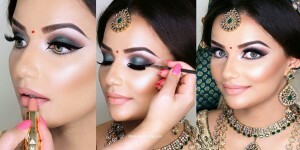 By following these amazing tips ideas you will probably get a healthier and fresh look with fair complexion. Use a good SPF product whenever you are exposing to sun. Clean everything you touch to your skin, makeup brushes sponges or whatever goes in contact with your epidermis. Nuts are very good for skin; they help it to stay young for longer than normal and protects from numerous skin diseases. Also keeps skin healthy and resistant. 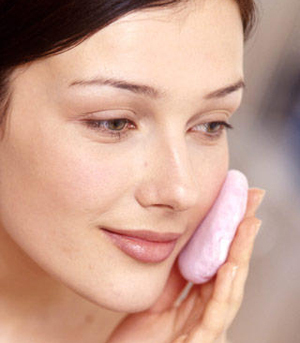 Always apply something on your face when going out; it keeps bacteria from entering your skin and damaging it. Stop using too creamy and frothy food that causes pimples and pigmentation on the skinlayer. Exfoliation few times a week helps skin to grow and nourish. 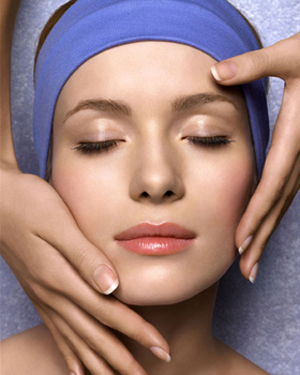 Dead cells are removed, and skin breathes properly. Whatever thing you are using on your face, do mind you neck too. A very essential thing to do. Wash you face properly before going to bed and apply any good night cream. Night creams effect more than others. Hot showers feel good, but it makes your skin sensitive and causes redness and swelling. It’s not a good thing for skin for the long run. Moisturize regularly, nothing can stay fresh without the proper moisture. Tweezing and threading may cause scars, be gentle to avoid them on your skin. Don’t scrub too often but often exfoliate. Scrubbing may cause rashes if done excessively, but exfoliation gives breath to it. Water keeps you active and keeps your skin fresh and young, drink it abundantly. Don’t hustle, everything takes time. Give your products time to effect and give good results. Changing too much product can also damage the cells. Hands carry many germs; keep them off your face to avoid skin pigmentation. 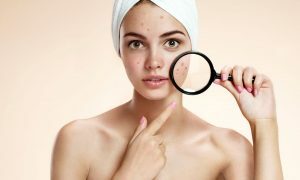 And In the end the most effective natural ways to brighten and glow your epidermis, use lemon juice, aloe Vera, turmeric, papaya, rose water, yoghurt, raw milk, coconut oil, olive oil, gram flour, and many many more things, apply them as mask, scrub or sun tan protectors. They may take a little more time but will effect more long lasting.